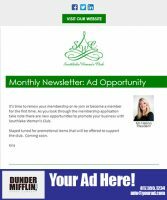 Want to advertise your business on our website directory? Good news! 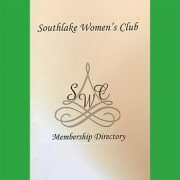 SWC members can now purchase a one-year (365 day) directory listing here and then add their own business info following a completed purchase. Just look for the purchase note under your order information after you check out. The note will direct you on how to add your listing. If you need help, you can also email our webmaster to have her add your business, too. 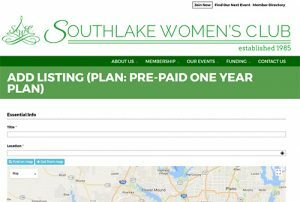 Thanks for supporting SWC and our members!